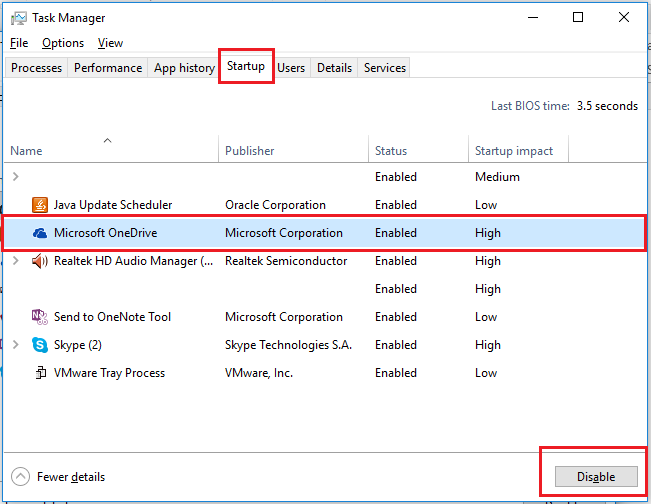 Techies Sphere: How to disable startup items in Windows 10? How to disable startup items in Windows 10? Or, Disabling startup program in windows 10. 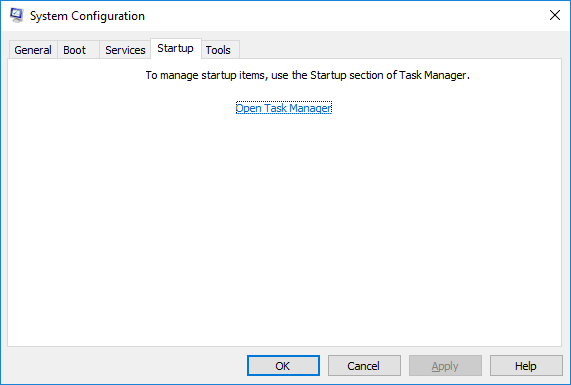 Or, Managing Startup items in Windows 10. 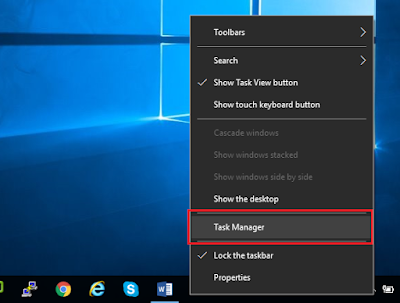 In Windows 10 managing startup items has been simplified, MS has moved startup feature from “msconfig” to “Task Manager”. You are no more required to go to Run, type msconfig and disable startup items and most unwanted thing is taking reboot after every enable/disable tasks performed. 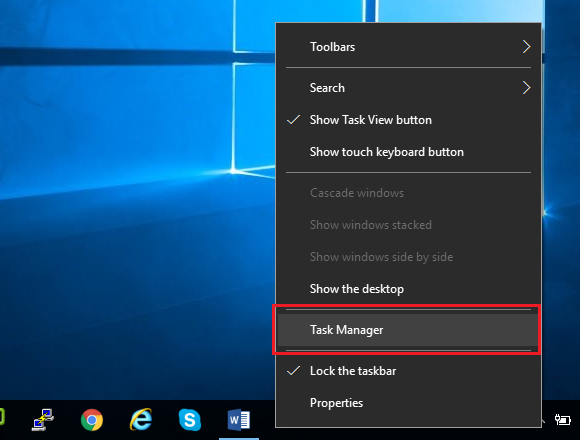 In Windows 10, you are no longer required to take reboot of your PC after disabling any programs from startup. That’s cool. This is how it looks like when you open msconfig in Windows 10. 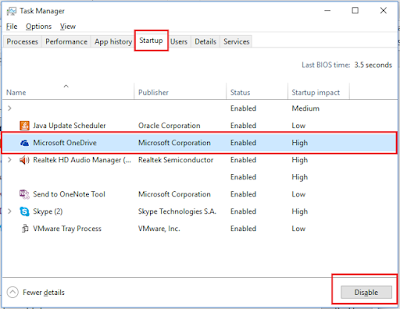 Now to disable programs from startup in windows 10, please follow the steps below. Go to “Startup” tab > Select the program you wish to prevent running at startup > Click on “Disable” button. In my case, I have chosen MS OneDrive.